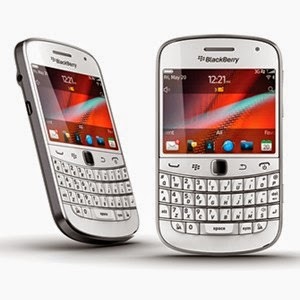 Discover the amazing BlackBerry Bold 5 9900 Phones and Price in Nigeria - Black or White. 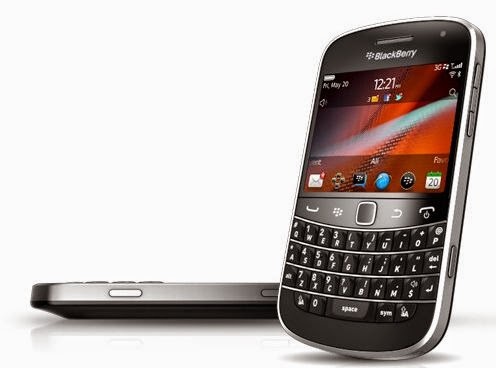 If there is one BlackBerry phone to choose from as my preferable lifetime phone, it is BlackBerry Bold 5 9900 phone. Loved by many, used by all, the BlackBerry bold 5 is strong, durable and well designed for Nigeria BB Lovers. In addition‎,‎ the phone has other feature that makes it stand out from smartness‎;‎ it comes with a mobile hotspot function which makes productivity so easy‎.‎ With the hotspot function‎,‎ you can connect to as much as 5 Wi‎-Fi enabled devices in a spot‎;‎ you can also get documents from your playbook tablet while tethering its from your smartphone even as you have 3 other devices connected at once‎.‎ With the blackberry tag function‎,‎ you can easily share documents‎,‎ pictures‎,‎ videos‎,‎ music‎,‎ files‎,‎ contact information and even invite a friend to BBM‎,‎ by just tapping your near field connection enabled smartphone to another smartphone that has same connection and you are ready to connect‎.